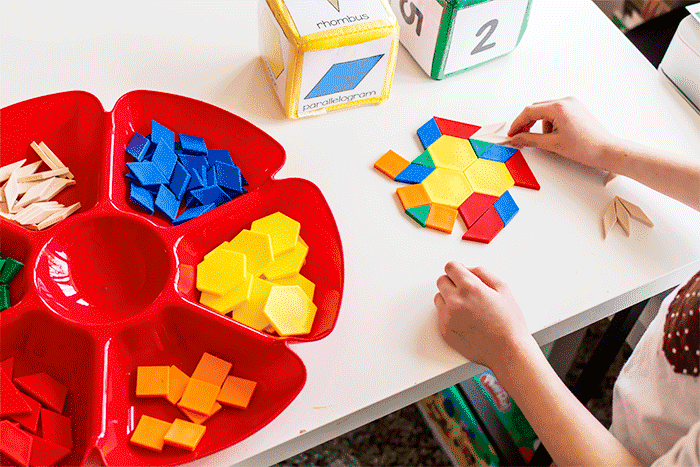 We love our pattern blocks! There is so much that you can do with them! 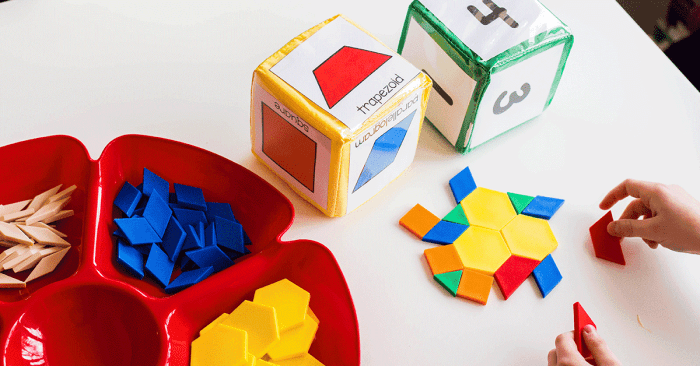 You can work on fractions, parts of a whole, or even just work on identifying shapes. So many options for math. 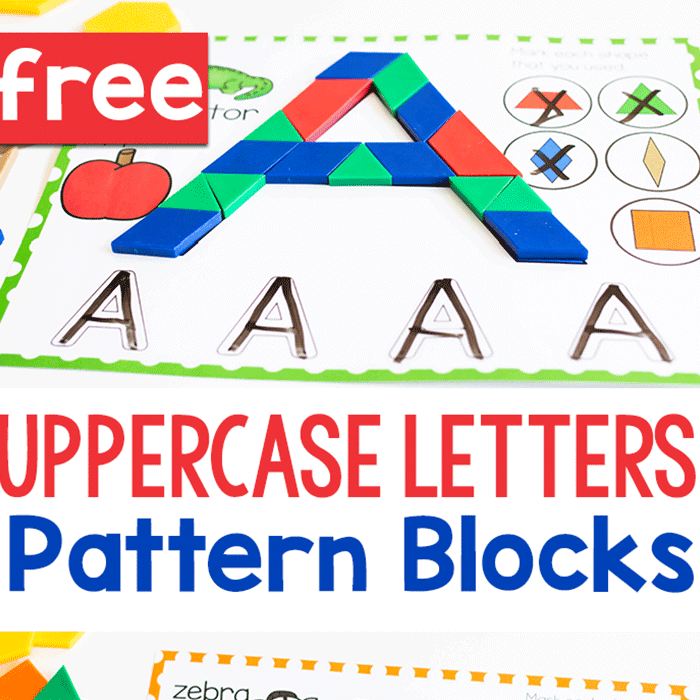 These free pattern block printables for kindergartners (or preschoolers) are a fun way to learn about shapes and counting at the same time. 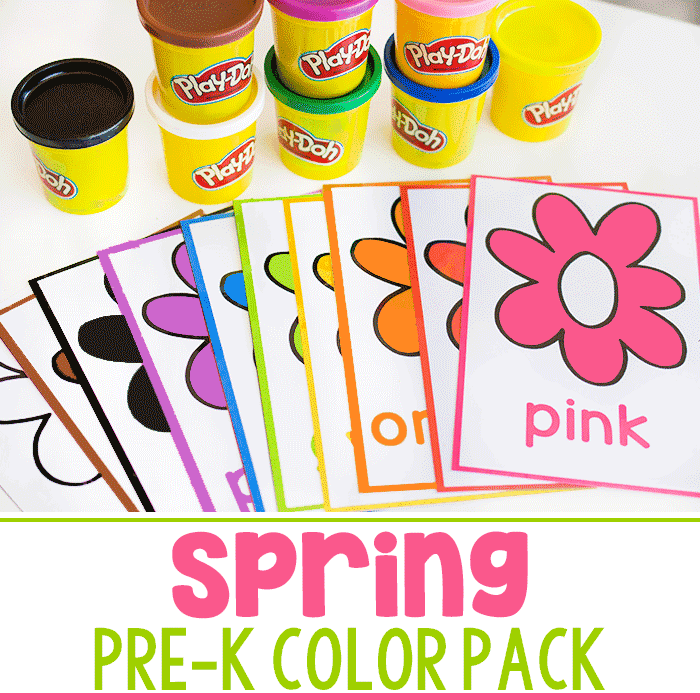 And because it is an open-ended activity, it is great for kids of all abilities. 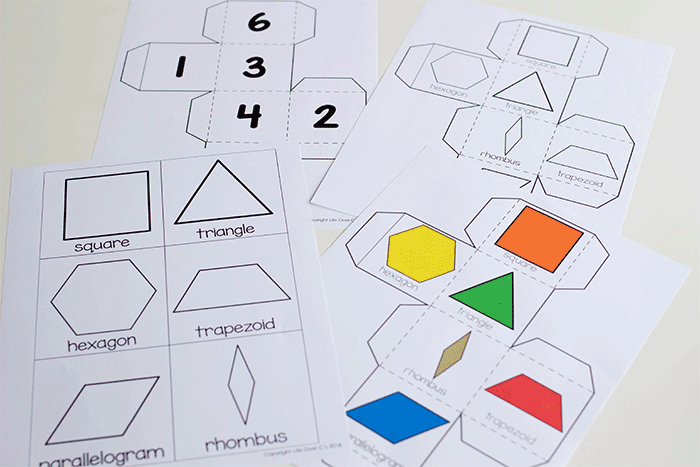 If you are looking for a super low-prep math center activity, these pattern block printables are perfect. 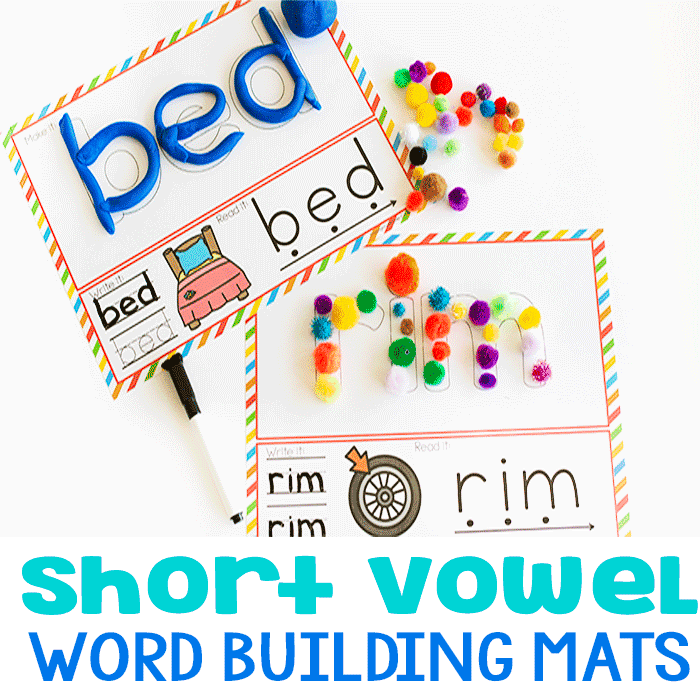 You can have your math center set up and ready to go in less than 5 minutes. Because I’m all about low-prep activities. 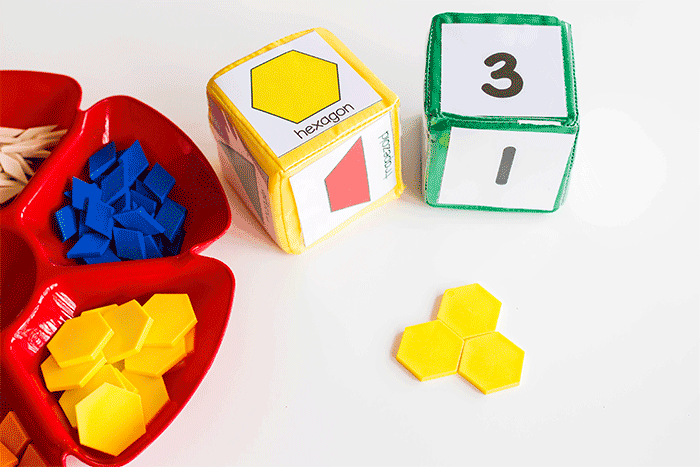 Simply print the free dice found below, cut apart the cards and slide them into your differentiated instruction cubes. 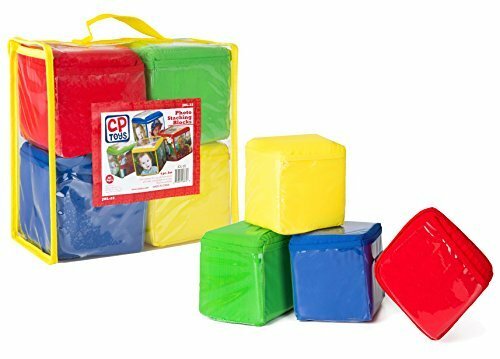 Don’t have differentiated instruction cubes or can’t print in color? No problem. I’ve included black and white options and even an option to create your own cubes with my easy templates. 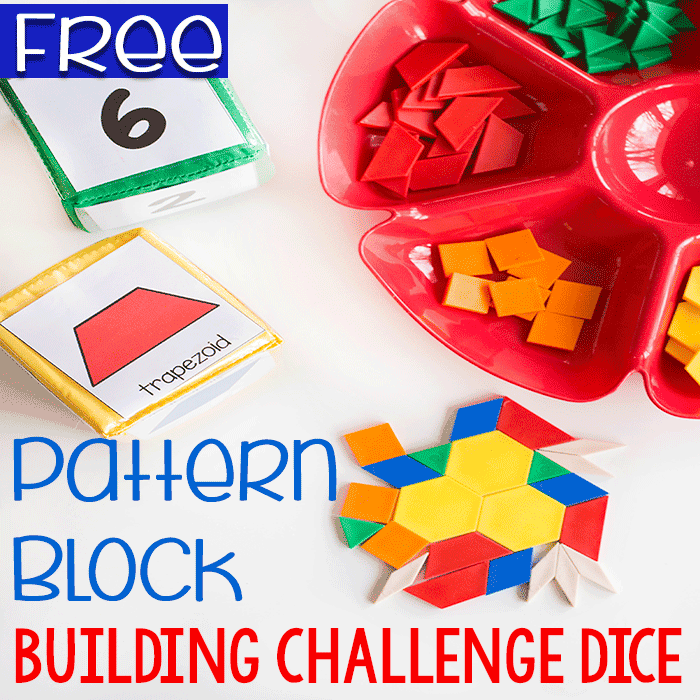 This pattern block math activity is as easy or as challenging as the child makes it. All you need to do is roll both dice and count the correct number of shapes to match what was rolled. 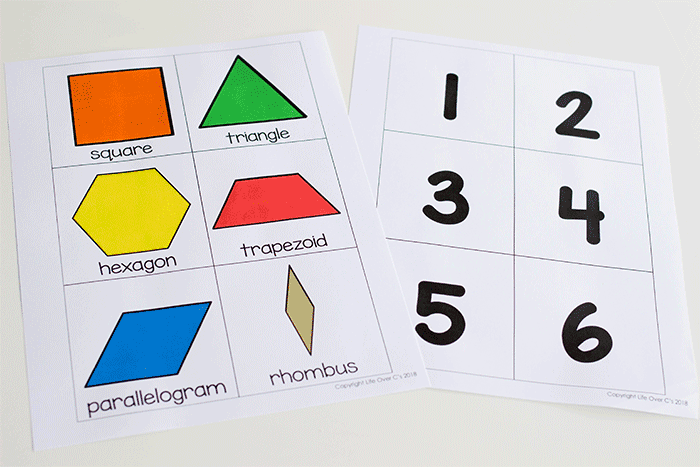 For lower level students, you may want them to practice identifying the shapes and counting them. Talk about how many sides each shape has. Are they tall, short, wide, thin? What color is each shape? For advanced students, have them make a pattern or try to keep their creation symmetrical as they roll the dice. 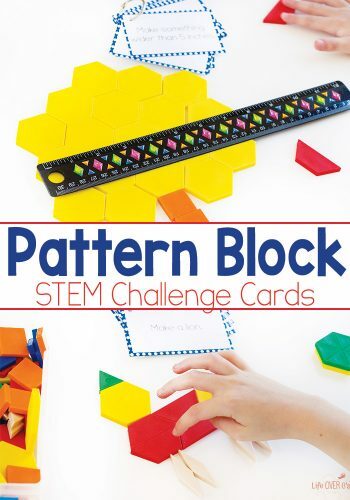 Or limit them to 10 rolls and have them add together the number of pattern blocks pieces that they used in their creation. How many configurations can they make with 4 squares? 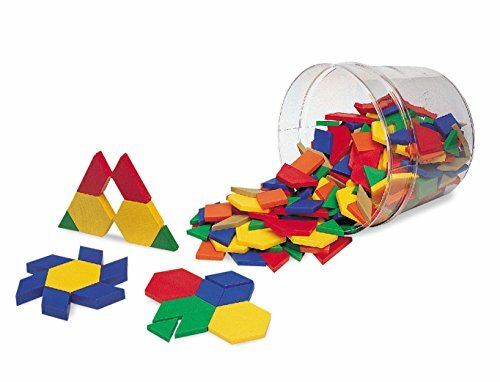 Can they create a flower or tree with the shapes they roll? 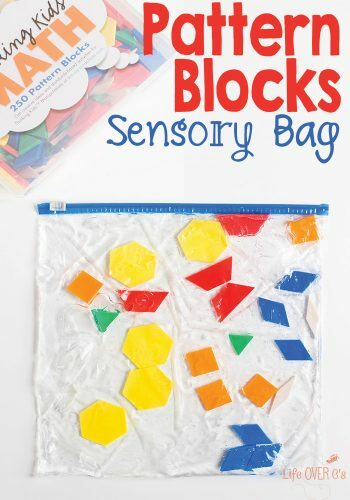 This open-ended math activity is great for building critical thinking skills as kids use the random blocks to build a creation! And the kids get to have fun in the process! 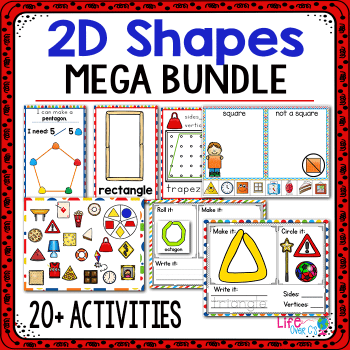 Be sure to grab the 2D Shape Mega Bundle! Over 170 pages of 2D Shape math centers!